Bilberry, a close relative of the Blueberry, has a long history of medicinal use. Bilberries are high in substances called flavonoids and have antioxidant and disease-fighting properties. The particular antioxidant is called anthocyanosides. 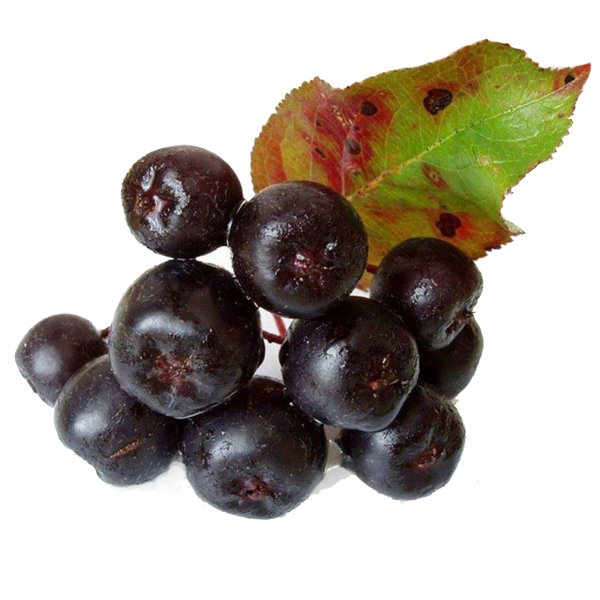 Bilberry extract has been evaluated for efficacy as an antioxidant, mucostimulant, hypoglycemic, anti-inflammatory, "vasoprotectant," and lipid-lowering agent. With their potent antioxidant activity anthocyanins protect body tissues, particularly blood vessels, from oxidizing agents circulating in the blood. Antioxidants allow these harmful oxidizing agents to bind to them instead of to body cells, preventing the agents from causing permanent damage to the lining of blood vessels. 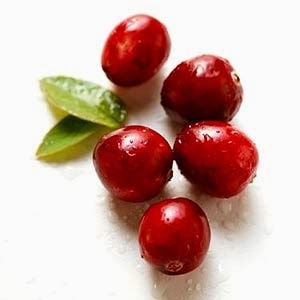 Cranberries are distinguished by their extremely sour taste, because of their low sugar and high-acid content. Cranberries are rich in citric, malic, quinic, and other acids. They also contain flavonoids, anthocyanins, ellagic acid, and vitamin C. Because of their tannin content the berries possess a natural astringency. 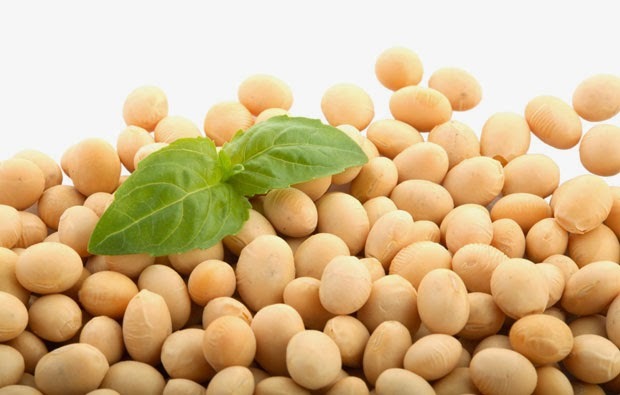 Soy Protein is one of the most important aspect of a vegetarian diets – it is the lcosest vegetable protein that resembles meat proteins. The main reason soy protein is a terrific substitute for animal protein is because it offers a complete amino acid profile. It contains all the amino acids that is essentioal to human nutrition. It is rich in bioflavonoids and one of its main uses is fighting free radicals. It contains high level of polyphenols (a bioflavonoid0, rich in EGCG (an antioxidant) that is over 200 times more potent than vitamin E in fighting free radicals and pro-oxidants. L-carnitine is a non-essential amino acid, meaning it occurs naturally in the body and does not have to be supplemented through diet. However, supplements of L-carnitine provide certain health benefits, particularly for cardiovascular issues. People also take these supplements for energy boosts. L-carnitine occurs naturally in meat and dairy products. upplements reduce low-density lipoprotein cholesterol--the so-called "bad" cholesterol--blood levels in people with type 2 diabetes. 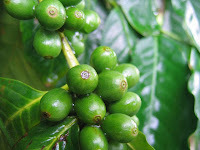 The green coffee bean extract is a light to dark yellowish brown hygroscopic powder, rich in several polyphenols called hydroxycinnamic acids, of which the two prominent acids are chlorogenic and caffeic acids. Cactus Powder plants that is mostly found in Mexico and other Central American countries, parts of Europe, Middle East, India, North Africa and Australia. It is beneficial as a long run remedy to induce and sustain fat loss. Papaya is rich in Vitamin C, Vitamin A, Vitamin E, Beta-Carotene and Potassium. 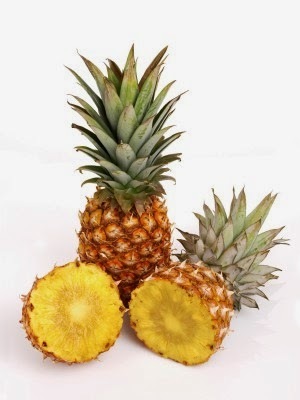 It also contains enzyme papain which is a digestive enzyme and is more abundant in green, unripe fruits. Enzyme helps to speed up chemical reactions in the body, an dit has a mild soothing effect on the stomach and very useful in helpting to aid protein digestion. Slim forte are the only pill that I have taken that ACCTUALY WORK, its fab......... But u must drink plenty of water, Im lucky if I drank a glass of water b4 Slim Forte, but now I drink about 3 litres a day, I have cut out sugar ie chocolates and caffiene, without making the effort, and I dont miss it too, I am loosing 1lb a day WOW, I am so pleased with it......... People have noticed the weight I have lost, lots of complements. Good luck.